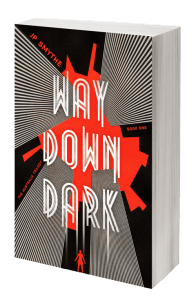 We shared the cover of JP Smythe’s WAY DOWN DARK with you and it was good. 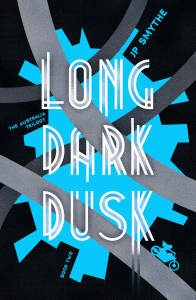 We shared the cover of LONG DARK DUSK with you, and it was good. 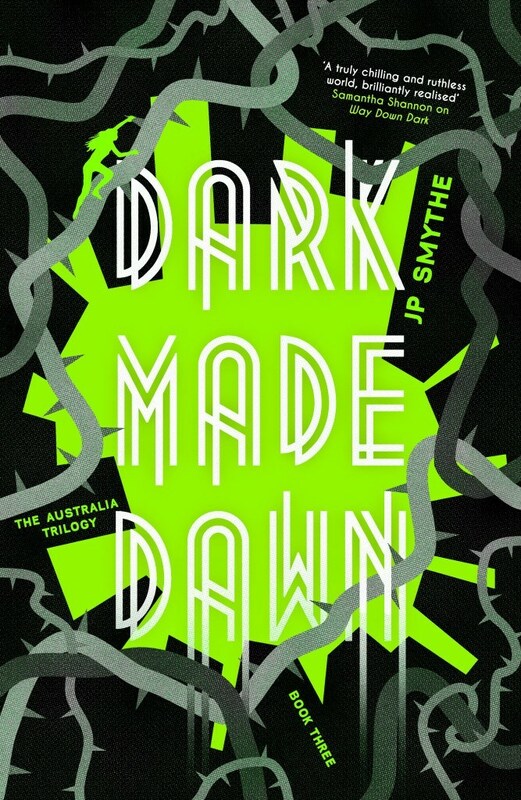 And today we’re sharing the cover for the final novel in the Australia Trilogy, DARK MADE DAWN, with you. And we’re sure you’ll agree: it’s very good. DARK MADE DAWN will publish on 6 October. 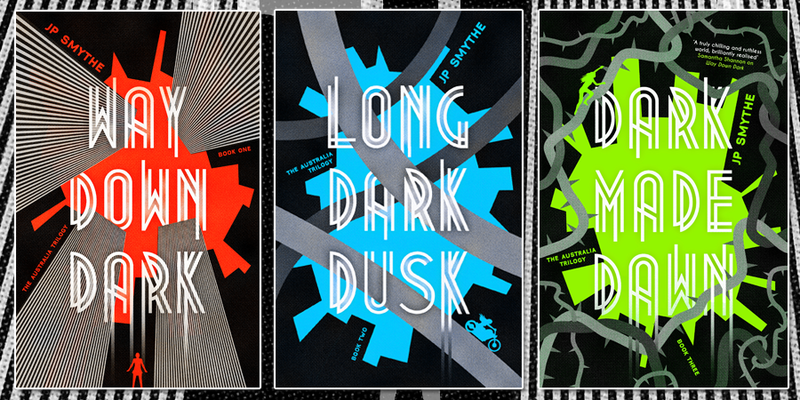 All three covers are by our very own Aaron Munday and don’t they look amazing next to each other? 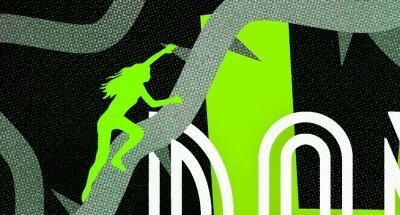 Cover Reveal: HEX by Thomas Olde Heuvelt Are you sitting comfortably?